Describing the study as a wake-up call, researchers say that with elephants not doing well even in protected areas, it means there is an imperative need to take action. 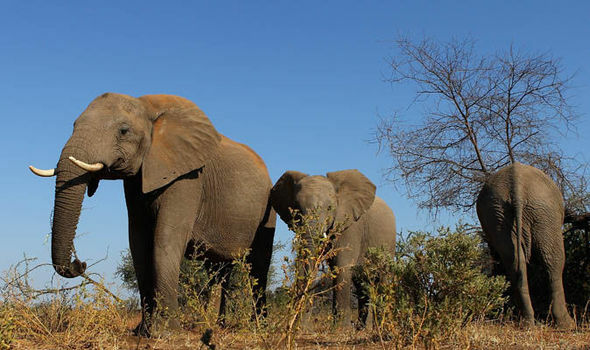 The figures were revealed today after a study by the Conservation Ecology Research Unit (CERU) at the University of Pretoria estimated the number of elephants that should be present in 73 protected areas spanning 21 African countries. Announcing the findings, lead author of the study, Ashley Robson, said: “In the past, we’ve had relatively good estimates of how many elephants there are and how many are poached. But now, we’ve determined how many elephants there should be in the first place.